It’s been a long, long time coming, but open-world zombie survival game DayZ has finally entered beta. And if all goes according to plan, it will have a full 1.0 launch before the year’s end. 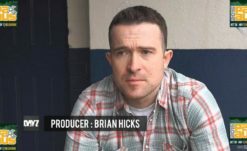 Developer Bohemia Interactive has today announced that they’re phasing out the DayZ alpha and are transitioning completely to beta. Both the game’s Stable and Experimental branch (accessible through Steam properties) will be version 0.63 of the game. The latest Experimental release contains the beta’s first update, which includes most of the features and content that will be in the final game albeit unfinished. As for the DayZ alpha, which still held remnants of the game’s old engine and limitations, it will be available as an optional “Legacy” branch on Steam. In addition to the beta, Bohemia will also soon release modding tools on Steam to enable Steam Workshop support. Players of DayZ can play games with modified parameters, game modes, or ostensibly play as Hatsune Miku if they want. While DayZ still remains on Steam Early Access (approaching five years this December), developer Bohemia Interactive’s latest milestone closes the gap significantly. 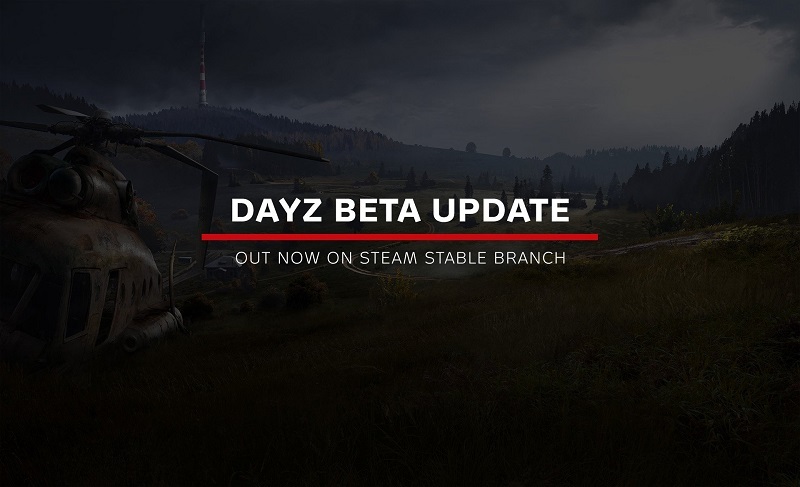 The game’s beta update is available now on the Experimental branch and the initial beta releases within a few hours as a standard game update. For more information about the team’s plans leading up to DayZ’s full launch, check out their latest development blog.